Welcome to Middleton's premiere salon and spa. 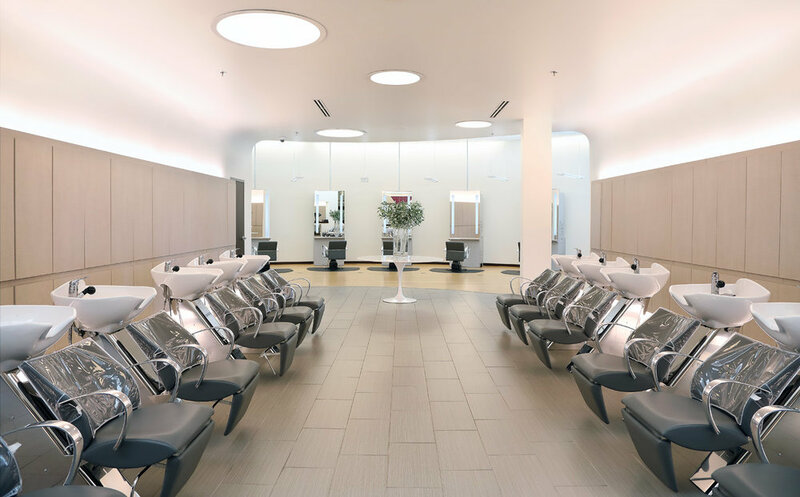 Located in Discovery Springs, ANiU boasts an impressive 20,000 square foot state of the art facility, a L'Oreal Professional Color Center, and a retail store. 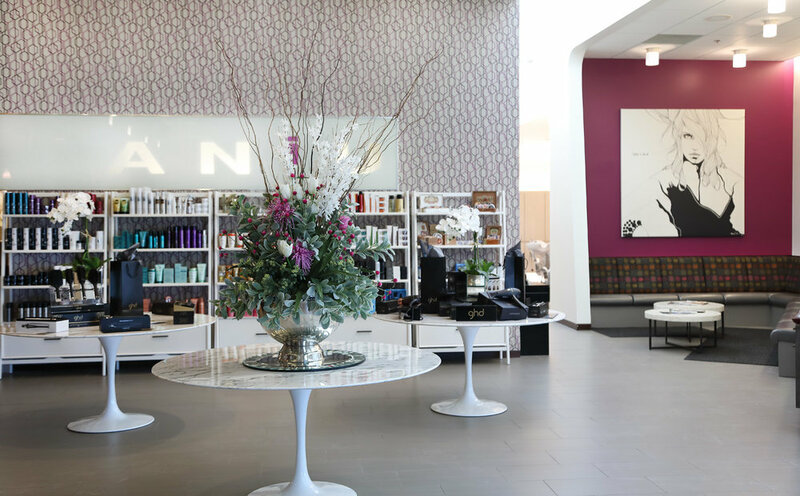 ANiU is proud to offer the best beauty products on the market including Kerastase, Shu Uemura, Label.m, Baxter of California and professional styling tools by ghd to recreate your look at home. ANiU's highly trained staff will help you reach your personal best while guiding you along the way with professional advice and personalized service. Why has ANiU been honored as the "Best of Madison" for over 20 years? It begins with our in-house education program. 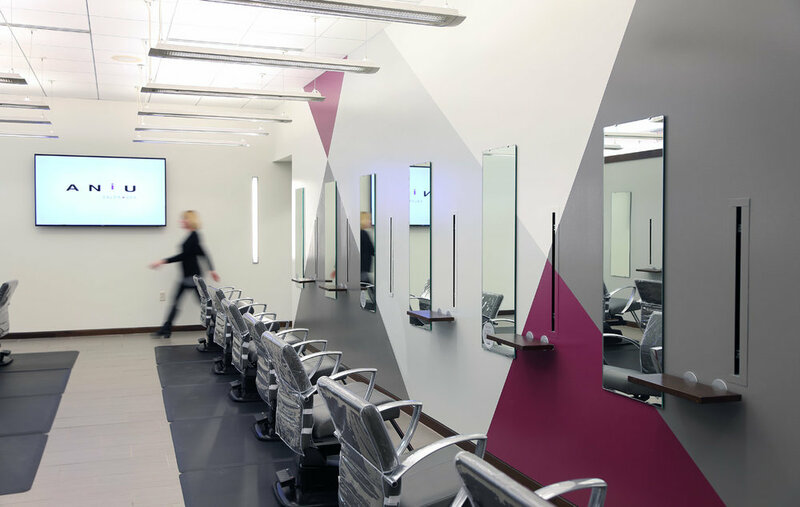 Each employee works under an expert for one year while perfecting cutting, color, and styling techniques ensuring a solid technical foundation. ANiU's stylists continue to train with experts from all over the world to ensure that your look is customized, current and functional. ANiU offers hair services in a level system that is based on experience and performance. This system ensures that you can receive the look you desire on any budget. Clients also enjoy waxing, nail and spa services that add to the overall experience at ANiU.